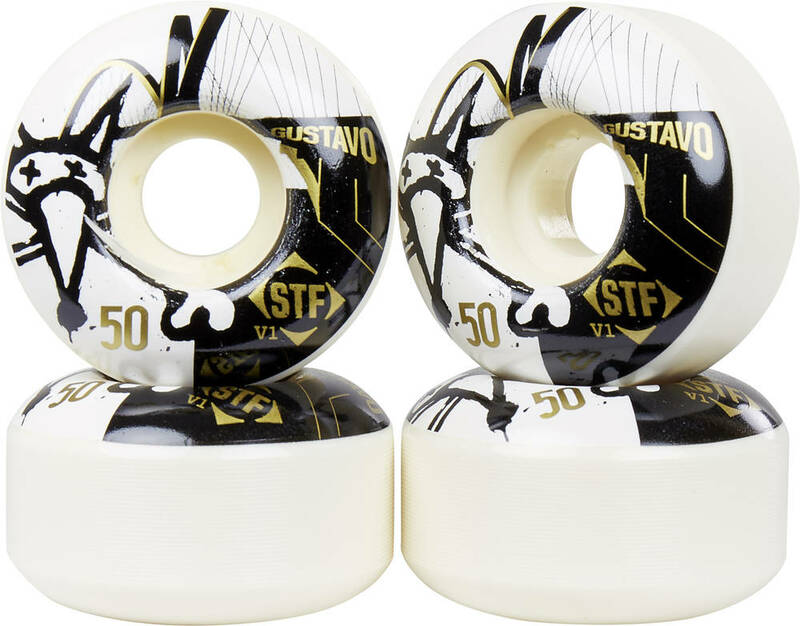 Here is the Felipe Gustavo Bridge signature wheels from Bones. Made from top quality materials with the Bones STF-technology. Using the Street Tech Formula™ means that the wheel has a substantially higher rebound for more speed and amazing slide capabilities, while maintaining a resistance to flat spotting well beyond any standard wheel.